It’s officially July and I’m loving the heat wave we’ve been having in DC. June was another busy month and I’ve been working on a few new things for the blog I’ll be unveiling soon. In the meantime here are some fantastic links to rap up the month of June! 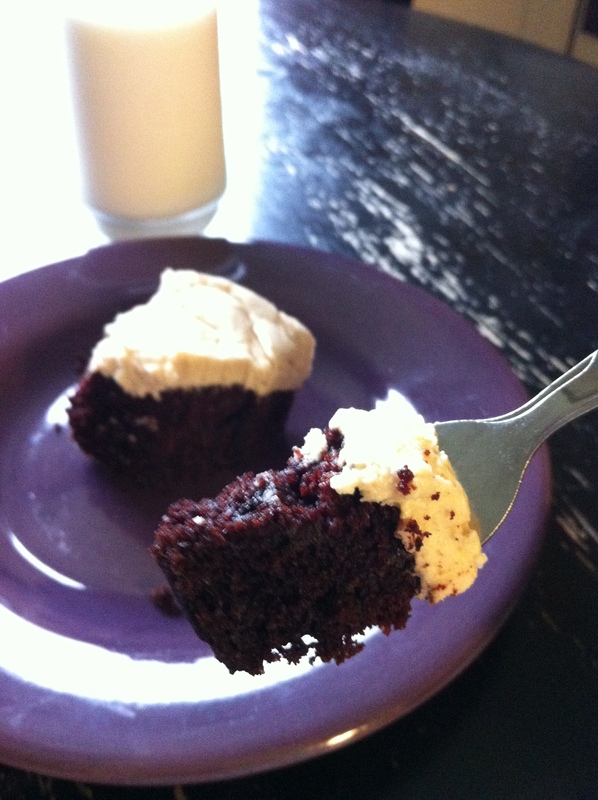 Chocolate Mayonnaise Cake with Peanut Butter Icing – Rich cake, creamy icing, just delicious! 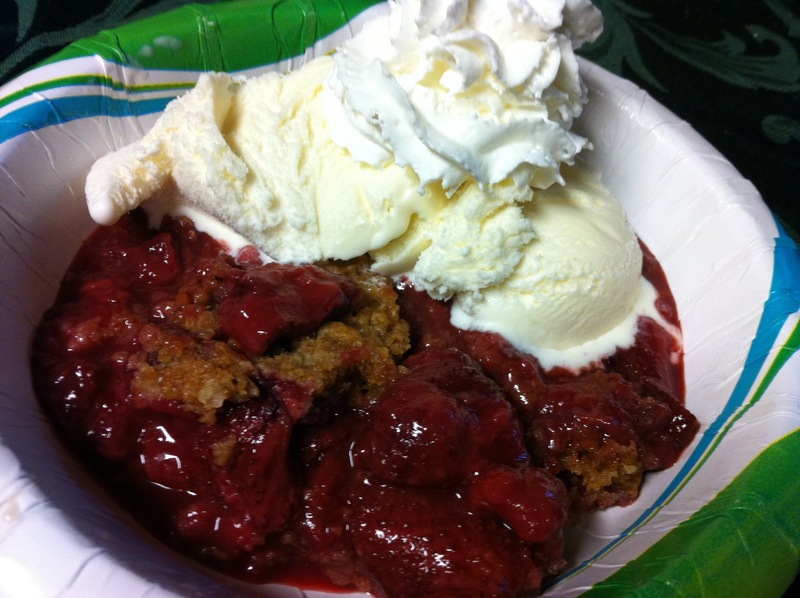 Dutch Oven Strawberry Cobbler – Fruity, juicy, sweet goodness. 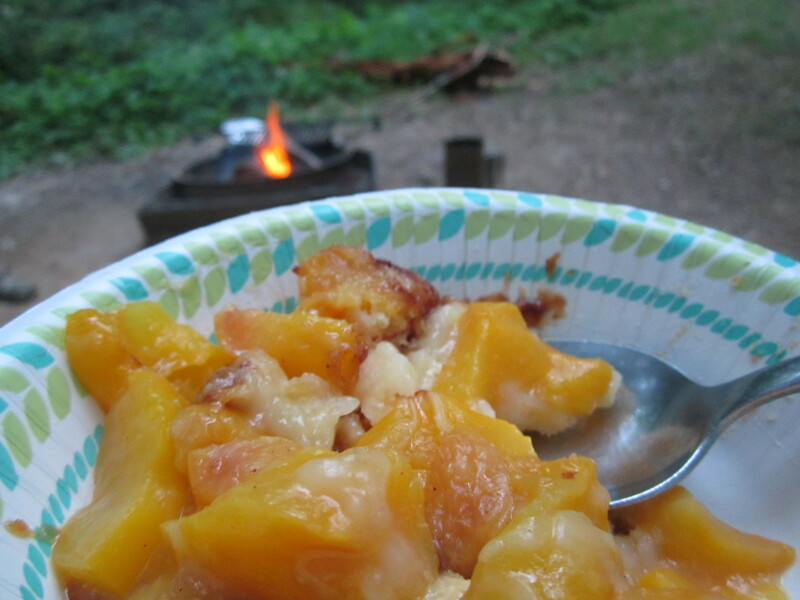 Dutch Oven Peach Cobbler – You can’t go wrong with peaches! 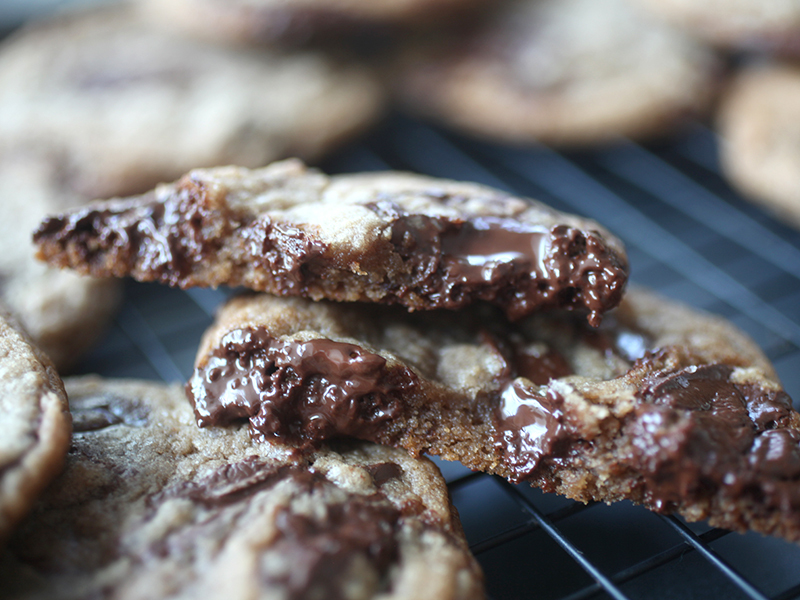 These Melty Salted Caramel Hazelnut Chocolate Chunk Cookies (from Bakerella) sound like Nutella and salted caramel in cookie form and you can’t go wrong with that! I love Buffalo flavored things and these Buffalo Roasted Shrimp with Ranch Oyster Cracker Topping (from JJ Begonia) look like a perfect use of buffalo ranch flavor. Coconut Iced Coffee with Mini Chocolate Glazed Coffee Donuts (from Half Baked Harvest), can you say perfect? I’m sold! These Orange Sticky Buns (from Food Fanatic) look like a gooey breakfast treat! 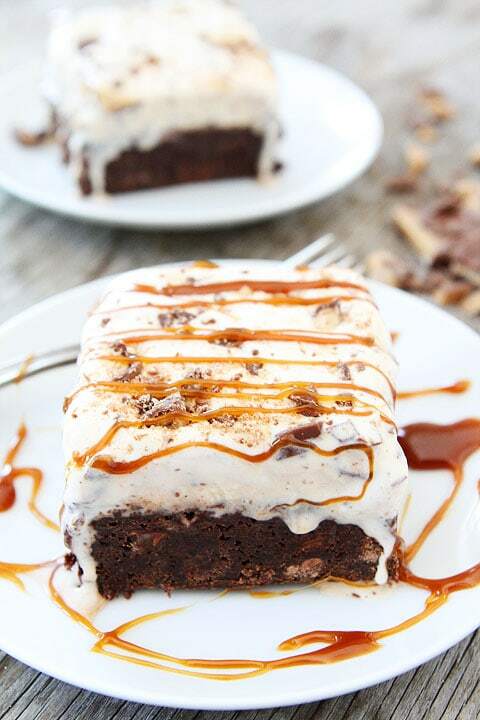 I have no words for these Toffee Ice Cream Brownie Bars (from Two Peas and Their Pod). 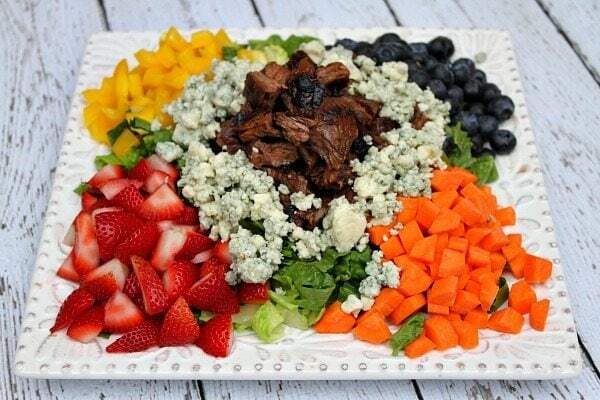 If you’re looking for the perfect summer dinner this Grilled Steak Chopped Summer Salad (from Recipe Girl) is the answer. I need this Chicken Roasted Vegetable Mac and Cheese (from Picky Palate), and I need it now! 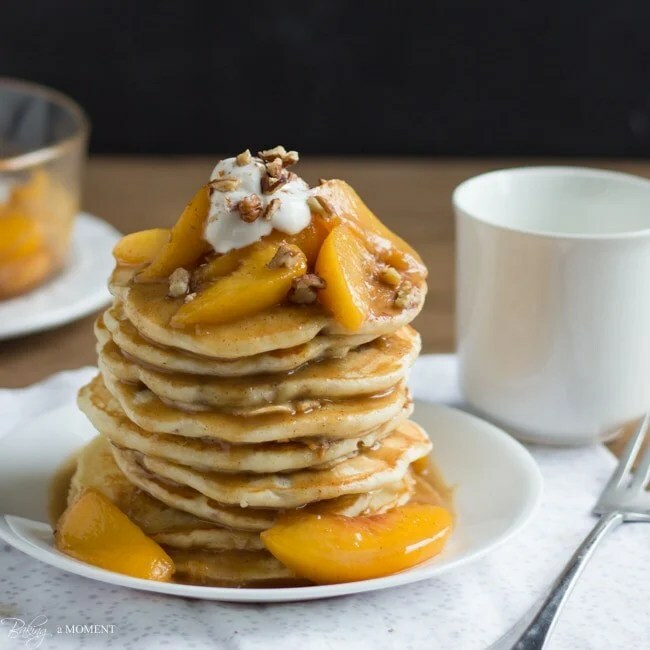 Pancakes are my favorite breakfast food and these Toasted Pecan Pancakes with Brown Butter Bourbon Peach Syrup (from Baking a Moment) look fantastic. 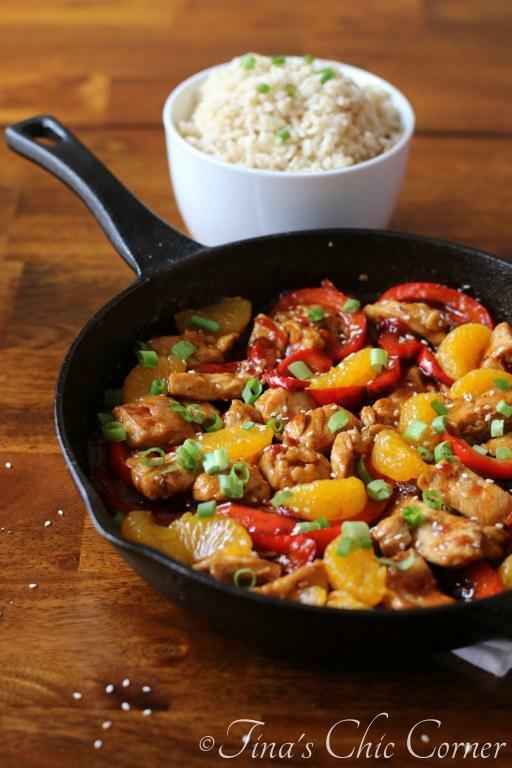 Try take out at home with this Thai Sweet Chili Chicken (from Tina’s Chic Corner). 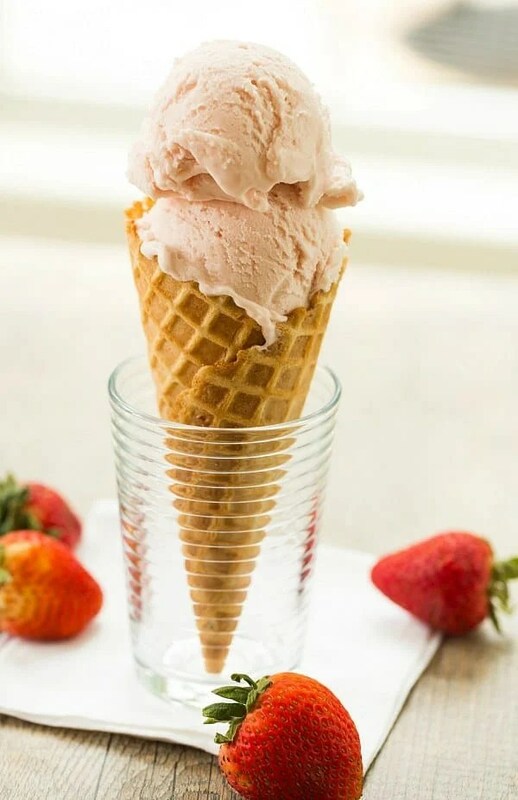 Last but not least, a great summer treat, homemade Roasted Strawberry Buttermilk Ice Cream (from Brown Eyed Baker), I scream, you scream, we all scream for ice cream! Feel free to share your favorite links from June!